Here at The Brew, we firmly believe in quality over quantity. That's why we've chosen to only offer five different sandwiches. Each one, carefully crafted and tested to perfection. Fresh veggies and meats loaded into a classic italian panini bread and toasted to golden glory. And we know that few things in life are more sad than a lonely sandwich. That's why every order is served up with a crunchy pickle spear and a pile of crunchy kettle chips. They say breakfast is the most important meal of the day. We're here to help with that. With layers of sliced apple-wood smoked ham, and/or crispy bacon(optional) scrambled eggs, cheddar cheese, and freshly chopped onions, The Cowboy gets you off on the right foot for whatever your day demands. Not a morning person? Don't worry, we serve it all day long. or the veggie lover in you, we present The Medora. 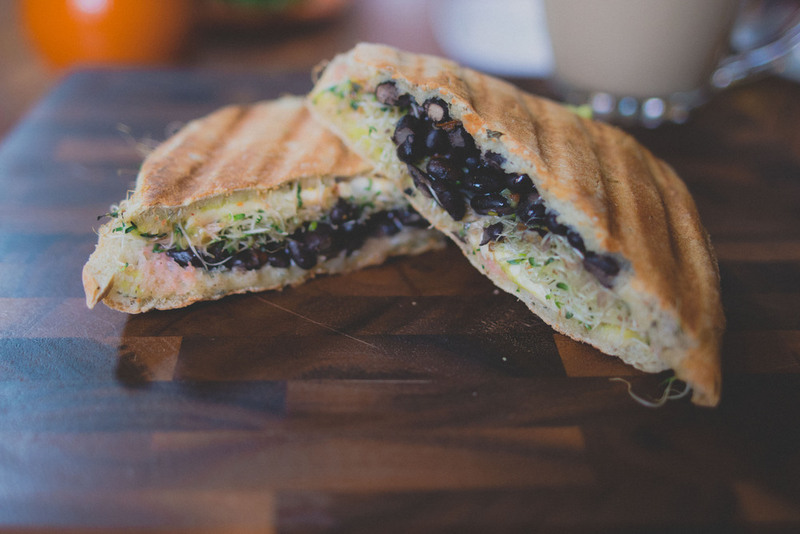 We start with a base of avocado and pepper jack cheese, load on some fresh sprouts, onions, and marinated black beans, and then top it all off with some tangy raspberry vinaigrette. 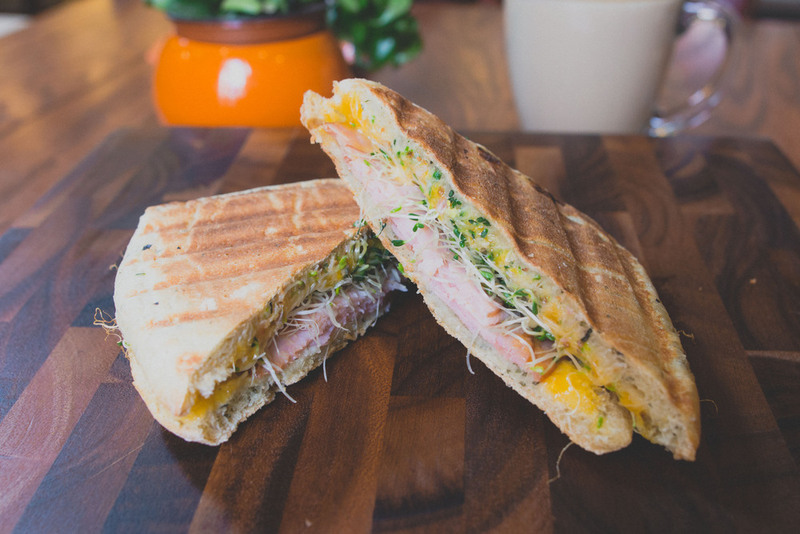 Inspired by Teddy Roosevelt (who it's rumored went to church in our little coffee shop, just saying), the Bully eatures sliced apple-wood smoked ham and fresh sprouts complimented with melted cheddar and chopped onions. And then we drizzle everything with honey mustard. For those that want a little kick with their meal. 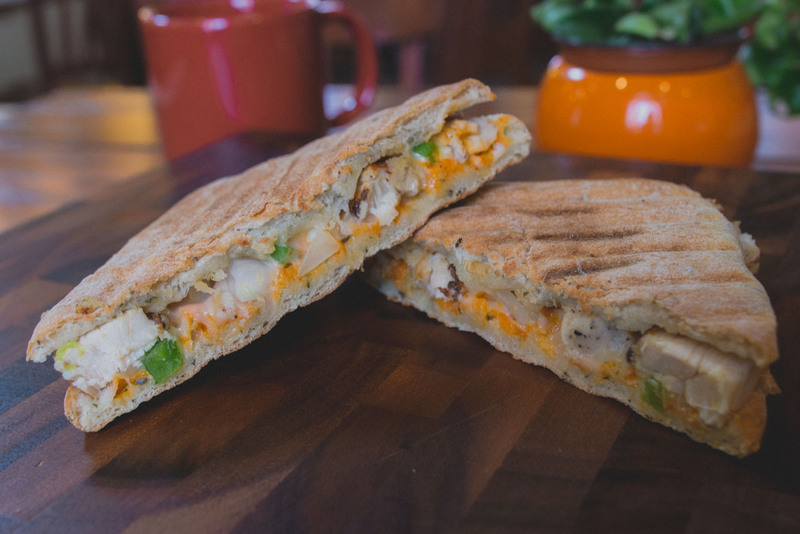 We start off the San Juan with a layer of provolone cheese and hot sauce. We then add some freshly chopped onions and green peppers and finally pile on grilled fajita style chicken. Want it a little tamer? Just ask us to hold the hot sauce. The newest addition to our sandwich family, the turkey bacon avocado peaks for itself. If it were here now, it would tell you that it kicks things off with a little ranch and avocado. It then add some sliced smoked turkey, crispy bacon strips, and melted swiss cheese. It has a way with words, doesn't it?